Advanced Care Pharmacy is a new retail independent pharmacy formed right in the heart of Tampa Bay. Our customers can expect a wide range of pharmaceutical services designed to help them in ensuring their good health and overall wellness every day. 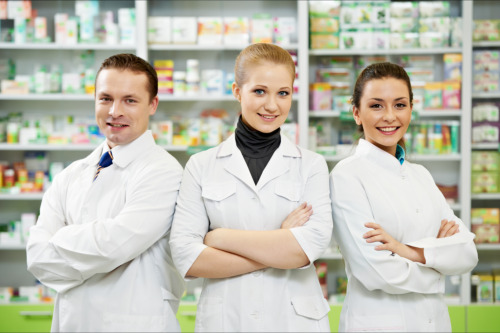 We have a dedicated pharmacy staff who is ready to answer your questions or address your concerns with regards to our products and services. 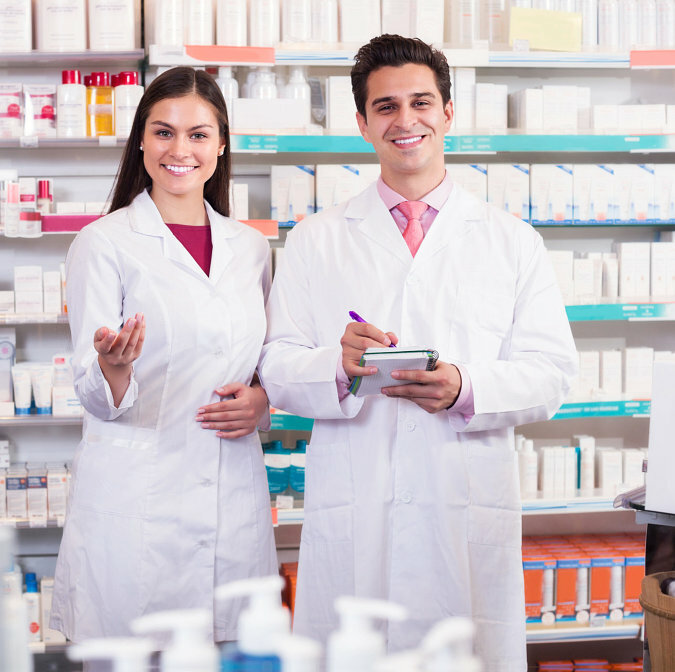 Our licensed pharmacists understand their roles in ensuring that you get the right, safe, and effective medications every time. Dr. Emmanuel Tita is the founder of Advanced Care Pharmacy. 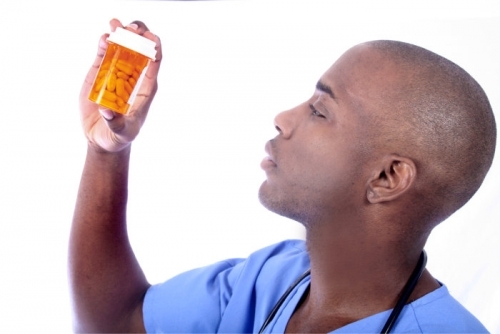 Dr. Emmanuel Tita graduated pharmacy school in 2015 with a doctorate degree in pharmacy from the College of Pharmacy and Pharmaceutical Sciences at Florida A&M University. Ever since graduating from college and being licensed in the state of Florida as a registered pharmacist, Dr. Emmanuel Tita has been working as a retail pharmacist in the Tampa Bay area before creating Advanced Care Pharmacy. 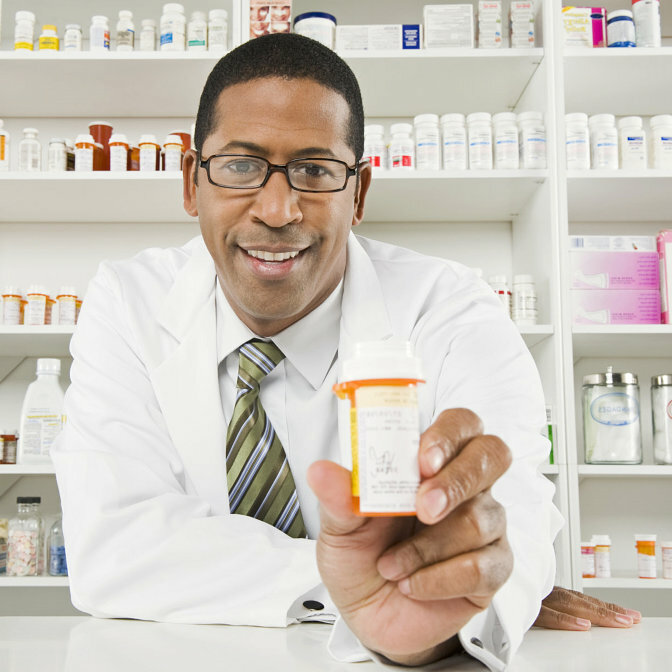 Stop by our pharmacy for your pharmaceutical needs or call us at 813-252-3157 for your inquiries.